NASHVILLE, North Carolina (WTVD) -- A Southern Nash High School teacher has been arrested and charged in connection with a sexual relationship with a student. 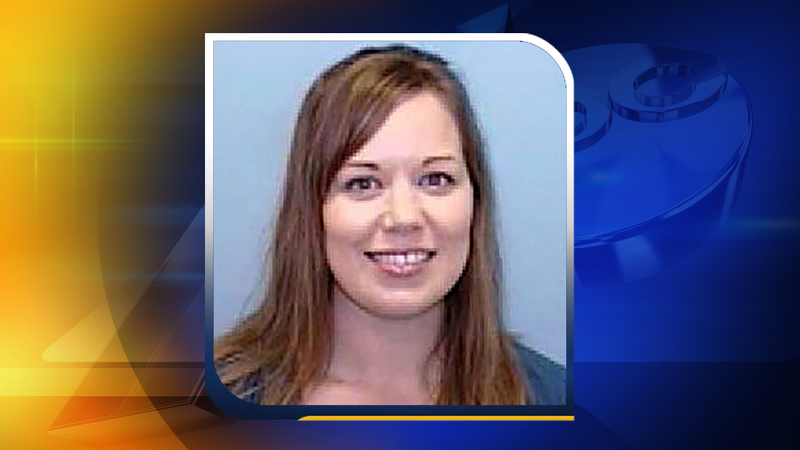 Rebecca Shea Reeves, 33, was charged with two counts of sexual activity with a student. The Nash County Sheriff's Office said Friday that Southern Nash school officials became aware of the alleged relationship between Reeves and a juvenile male student on Feb. 16. The "intimate relationship" began in October, the sheriff's office said. After an investigation, it was determined that there was probable cause and an arrest warrant was issued for Reeves. On Thursday, Reeves was arrested by the Madison County Sheriff's Office. She had recently moved from Raleigh to Madison County in western North Carolina. Reeves received a $40,000 unsecured bond and given a first appearance court date at the Nash County Courthouse in Nashville on Feb. 28.